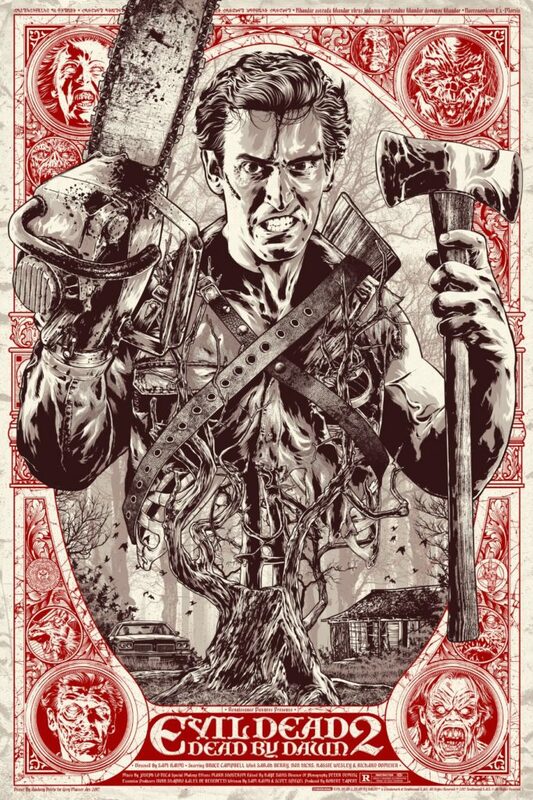 I didn't think I needed any more Evil Dead releases but that's awesome. Hopefully available at Amazon and/or FNAC. Wow! They grabbed the Grey Matter artwork! Nice!! Cool artwork! Added Amazon link to OP. Ordered, didn't see any mention of steelbook on Amazon though. This looks great. Needs to be gloss finish for maximum wow factor!
? … but … is this fake news w/ nothing showing yet at Steelbookpro, the French steelbook site ?.